Hello! My name is Masato. I'm a junior university student (third year university student). I'm majoring in Commerce. My hobbies are cooking, driving, and watching comedy. I've been to Australia, the U.S. and Taiwan. I stayed in Australia for a month in 2019. Let's enjoy and improve English together!!! Teacher Masato is a third year university student. He is majoring in commerce. His hobbies are cooking, driving, and watching comedy. He especially like "Manzai". He stayed in Australia for a month in 2019. 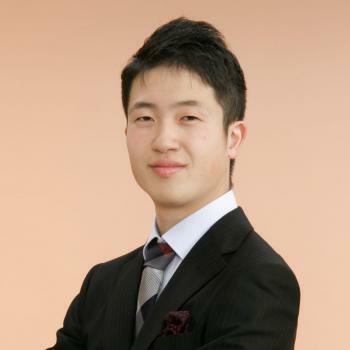 He is interested in volunteer of Tokyo Olympics, so he wants to improve English with you.